Produced by Lotus at their Hethel, Norfolk factory, the Speedster carried the Lotus internal model identification Lotus 116 and the code name Skipton for the 2.2N/A version and Tornado for the 2.0 L Turbo. The chassis utilizes an aluminium chassis tub that weighs only 150 lb (68 kg). The car also features bodywork which is made entirely of glass-reinforced plastic (GRP). The entire car weighs in at only 2,050 lb (930 kg), much lighter than most small sports cars. The normally aspirated version used an Opel Astra all aluminium alloy 2.2 L Z22SE engine giving 108 kW (147 PS; 145 bhp) in a car weighing 870 kg (1,918 lb) — originally designed for Opel by Lotus, it arguably gives the Speedster more mechanical Lotus content than the Elise. The Turbo model, introduced in 2003, used an Opel designed cast iron block 2.0 L Z20LET engine, producing 147 kW (200 PS; 197 bhp) but weighing 930 kg (2,050 lb). 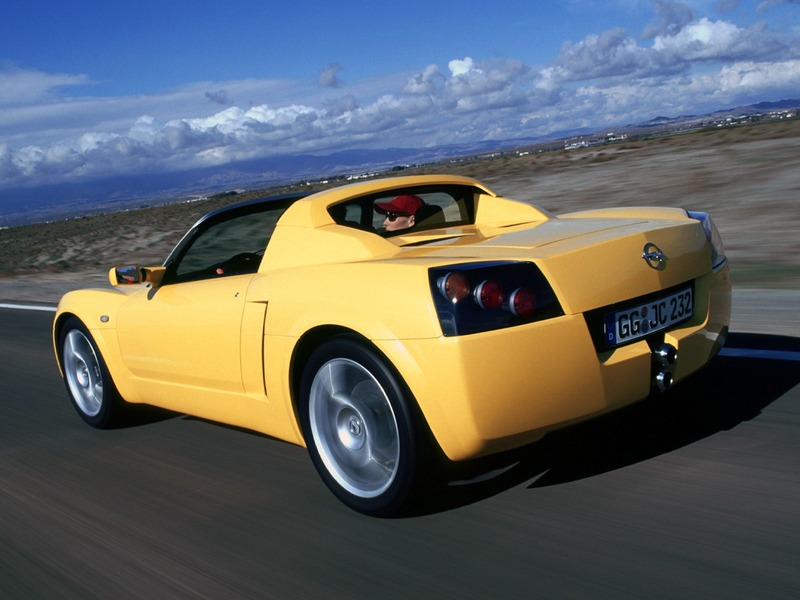 The Elise S2 was designed by Lotus to have 16-inch front wheels and 17-inch rear wheels. Opel decided to fit 17-inch wheels front and rear to the Speedster for aesthetic reasons, which reduced the handling performance of the car. A removable hard-top can be fitted as a factory or aftermarket option.